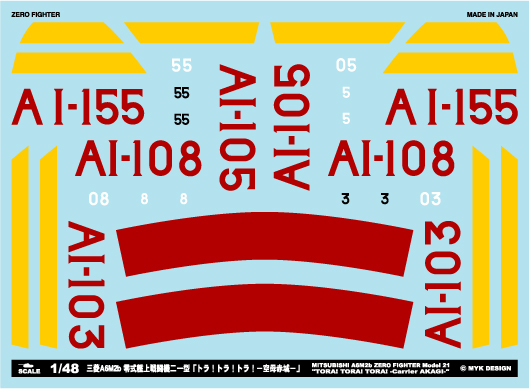 ■A-48010 1/48 MITSUBISHI A6M2b ZERO FIGHTER Model 21 "TORA! TORA! TORA! -Carrier AKAGI-"